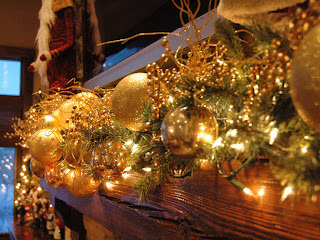 Looking for decorating idea's for the holiday's? I found this one on HGTV.com. I did mine in red and have really enjoyed it. The more lights and bling the better!